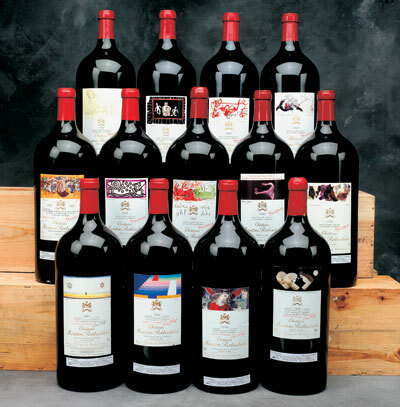 Every wine search on Wineauctionprices shows a recap of the high, low and average prices for all sizes for the selected wine since January 2004, as well as the same information for 750ml bottles only. In addition, if there have been recent sales at auction for 750ml bottles of the selected wine, the average price for either the last six months, or the last twelve months is also shown. You can also research and specify other date ranges using the provided pull down menu.